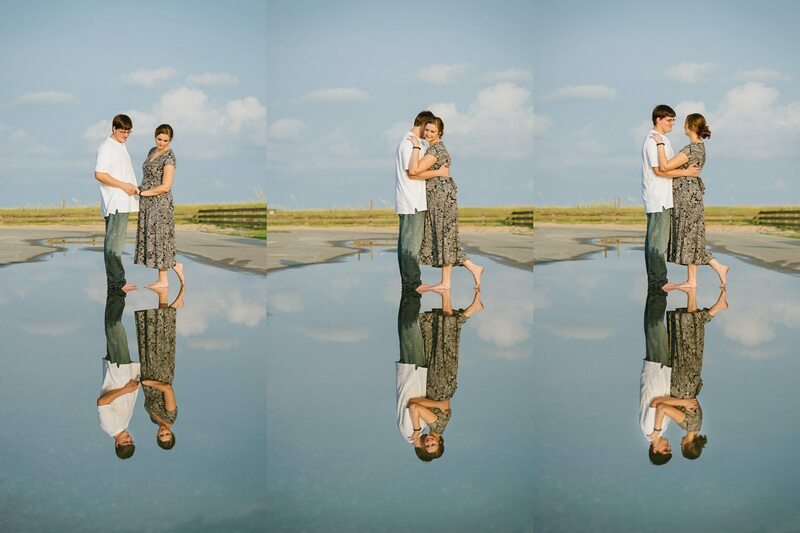 Great engagement photo session in Orange Beach, AL. 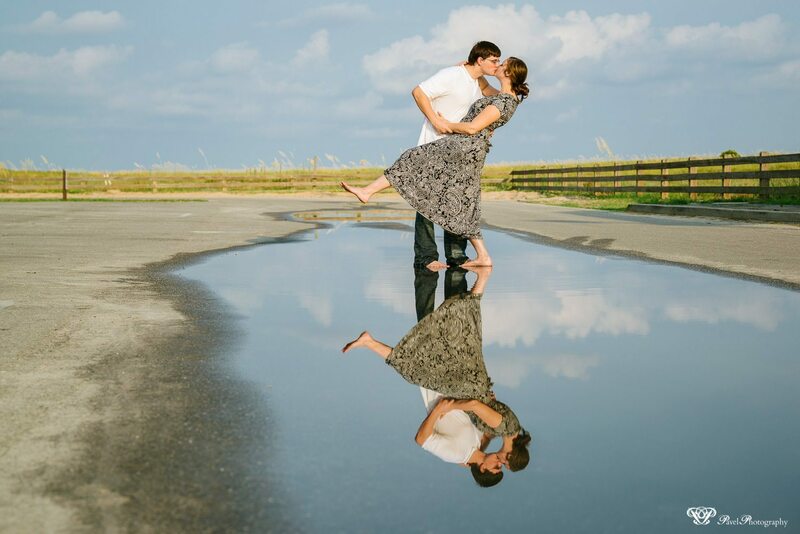 I love doing engagement photo sessions because this allows me the opportunity to connect with my clients before their big day. Even more so, in that there’s much less pressure and haste during this photo session than there’d be during the wedding day.